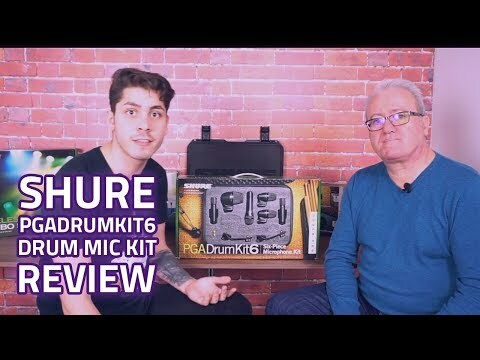 The Shure PGA27 Large Diaphragm Side-Address Cardioid Condenser Microphone from Shure’s PG Alta series is designed for crystal clear captu.. The Shure PGA27 Large Diaphragm Side-Address Cardioid Condenser Microphone from Shure’s PG Alta series is designed for crystal clear capture of vocals, acoustic and amplified instruments in both a studio or live environment. The PGA27 from Shure is a professional quality condenser microphone that has been built to last and you’d expect nothing less from Shure’s 90 years of experience. The Shure PGA27’s large diaphragm cartridge provides an extremely wide dynamic range allowing you to capture the clearest highs and powerful lows. The PGA27 also has a high-pass filter for increased control over unwanted low-end signals and a -15Db switchable attenuator for further SPL versatility. The Shure PGA27 features a subtle black metallic finish and grille giving it a modern yet discreet and unobtrusive visual presence and thanks to the legendary Shure quality construction, the PGA27 microphone performs exceptionally even in those rough and rigorous environments. 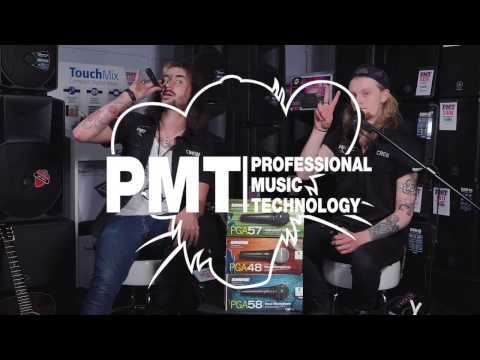 The PGA27 condenser microphone even comes with a shock mount included to cut down on transient and handling noise ensuring all aspects of your recording are at the standards you expect from Shure microphones. The PGA27 even comes its own zipped, padded case for increased portability and protection when you’re lugging it between rehearsals, live shows and recording sessions. If you’re looking for rock-solid reliability in a professional quality condenser microphone, then look no further than the Shure’s PG Alta series PGA27 condenser mic.